A seven-day networking platform for up-and-coming actors, directors, scriptwriters, producers and film critics from Southeast Europe (Albania, Bosnia and Herzegovina, Bulgaria, Croatia, Greece, Hungary, Kosovo, Macedonia, Moldavia, Montenegro, Romania, Serbia, Slovenia and Turkey) and Southern Caucasus (Armenia, Azerbaijan and Georgia). Sarajevo Film Festival is an international film festival with a special focus on the region of South-East Europe. The Festival places films, talent and future projects from the region under an international spotlight. 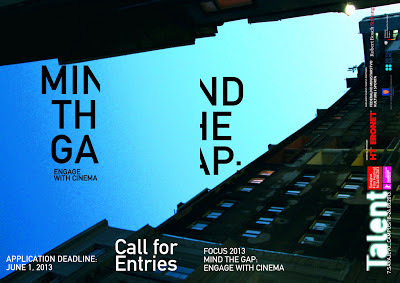 High quality programming, a strong industry segment, an educational and networking platform for young filmmakers and thus generated presence of the international film industry, film authors and media representatives alongside a paying audience of over 100,000, confirm its status as the leading film festival in the region, recognized by both professionals and the wider audiences. In an emerging territory of more than 140 million inhabitants, Sarajevo Film Festival serves as a common platform for film businesses from all over the region, setting the future standards in festival organisation, film promotion and presentation in South-East Europe. Feel the creative energy of our Festival and share our passion for films in the remarkable atmosphere of the city of Sarajevo.